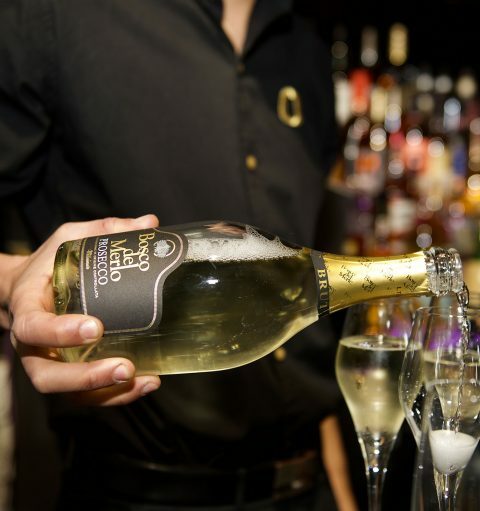 Who We they? 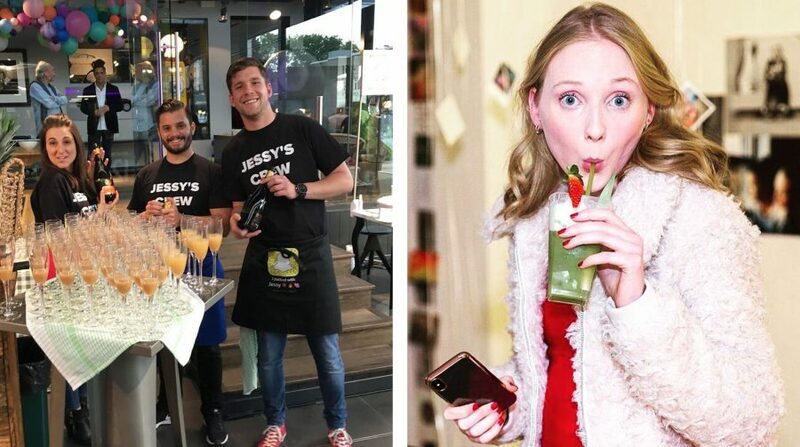 – Vits+Kicks deliver the ultimate healthy hedonistic drinks experience with their range of nutritious juice & smoothie mocktail blends, superfood enriched protein smoothie shakes, and a cheeky signature selection of fresh fruit & vegetable juiced cocktails with a kick… Alcohol! 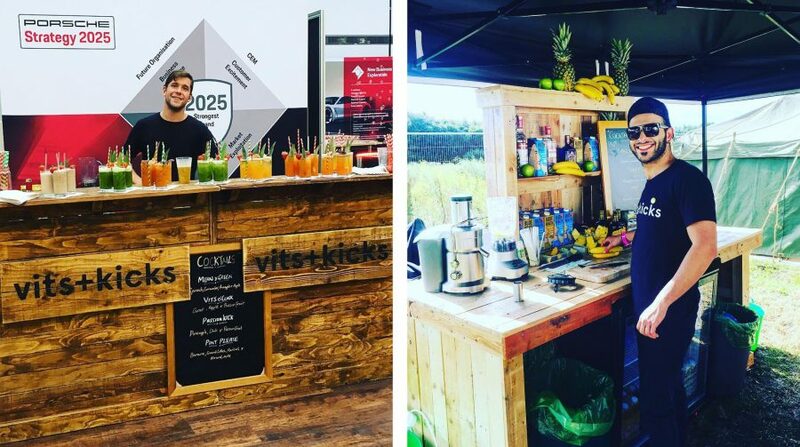 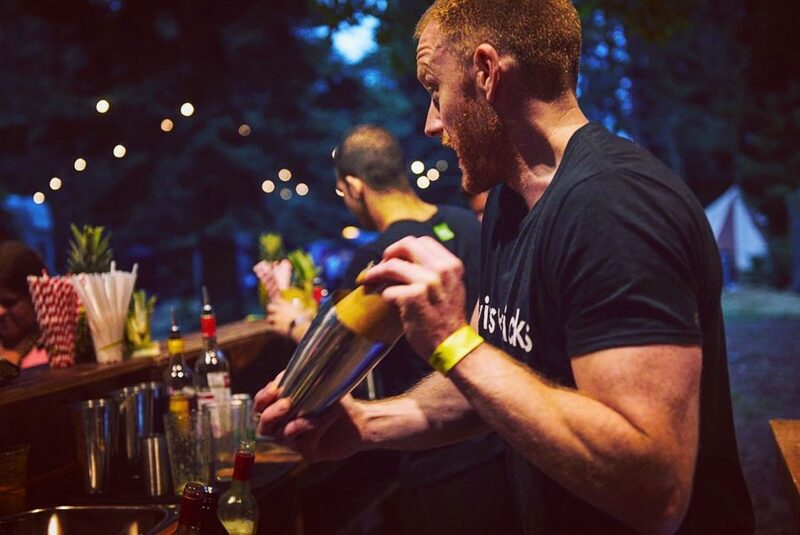 With no added sugars or sweeteners and mixed using only earth’s natural ingredients, you can enjoy Vits+Kicks’s health driven concoctions by visiting our Strength & Recovery Bars, or privately hire the full Vits+Kicks drinks experience with our bespoke mobile bar.